Dr. Anna Danielova is an award-winning instructor and researcher whose interests lie in the area of empirical corporate finance and corporate governance. Dr. Danielova has researched divestitures and internal capital markets, convertible and exchangeable debt offerings, value effects of movie product placements, and effect of CEOs on corporate value creation. She has taught numerous courses at McMaster and Indiana University, in undergraduate, graduate and executive education programs, including investments, financial management, applied corporate finance, and valuation. Dr. Danielova’s research has been published in a number of leading business journals including Financial Management, The Journal of Corporate Finance, The Financial Review, and The Journal of Marketing and has been presented at a number of international conferences, including the Financial Management Association, Northern Finance Association, Southern Finance Association, and AMA Marketing Educators’ Conference. Dr. Danielova’s research was funded by SSHRC and was profiled in The New York Times, The Hamilton Spectator, and The Arizona Republic. Dr. Danielova has been frequently featured in International Business Times magazine. Dr. Danielova served as the Finance and Business Economics Area Chair from 2015 to 2017 and is currently the Associate Dean, Faculty Affairs and Accreditation. She has been a member of the Program Committees and a Session Chair for numerous international academic conferences. Dr. Danielova has been actively involved in the supervision of students at undergraduate, masters and doctoral levels. 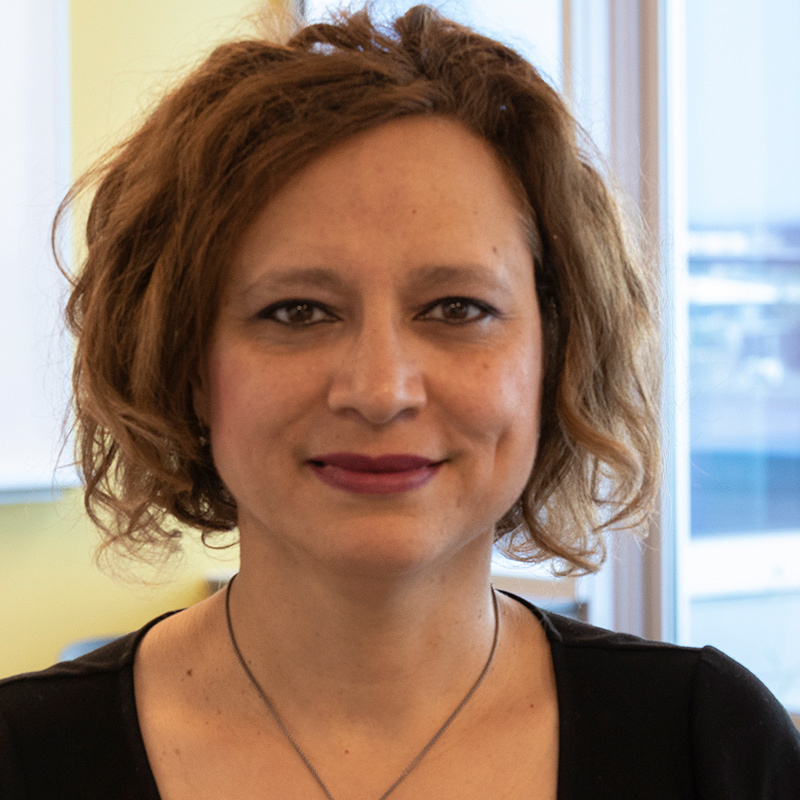 Dr. Danielova contributed to the curriculum development of several programs and courses at the DeGroote School of Business, including MBA and Executive MBA. She has been nominated for OCUFA Teaching and Academic Librarianship Awards, and was the recipient of the McMaster University President’s Award for Outstanding Contributions to Teaching and Learning and the Basu Teaching Award, awarded to the best instructor in the MBA program. Recognized internationally for her experiential case-based approach to teaching, Dr. Danielova has been sought out for her expertise in course design and teaching by several up-and-coming business schools, including the Russian Presidential Academy of National Economy and Public Administration in Moscow. In addition to her academic role, Dr. Danielova has spent a year on the Board of Directors for Sterlite Gold Ltd., Canada. She also worked as the Deputy-Director of a small enterprise in Yerevan, Armenia, and spent several years in journalism there.